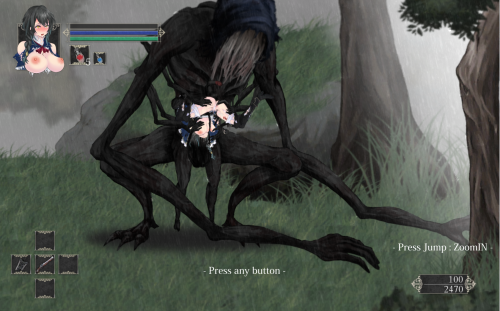 Date: 31.03.2019 Language: English and Japanese Version: 0.24 Censored: Yes Info: From the maker of Bullet Requiem back in 2015. Date: Update March 2019 Censorship: None Version: 0.7 b OS: Windows Language: English Former name Dragon Ball Infinity. You play as a yguy who is chosen to be the next god of destruction in universe 7 following the exile of both Beerus and Champa.